Join this much-loved historian to celebrate Queen Victoria as a woman of her time, who lived an extraordinary life. 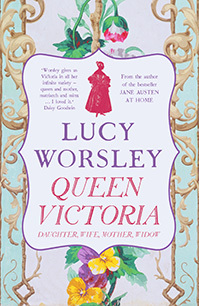 Bestselling author, TV presenter and historian Lucy Worsley tracks a new course through Queen Victoria's life, examining how she transformed from a dancing princess to the Widow of Windsor and became one of Britain's greatest monarchs along the way. Taking 24 significant days from Victoria's life, from her birth, her wedding, her coronation to her husband's death, and many more in between, allows us to see Victoria up close and personal, examining how she lived hour to hour. 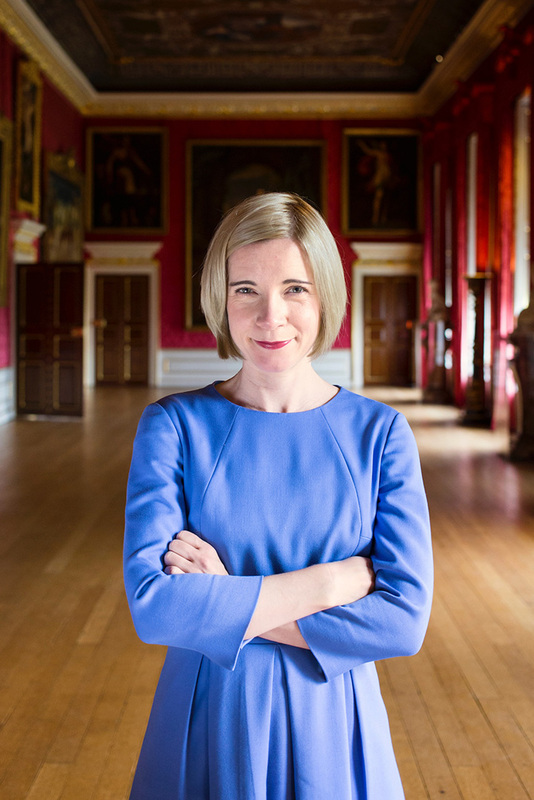 Dr Lucy Worsley is a historian, author, curator and television presenter. Lucy is Chief Curator at the charity Historic Royal Palaces. 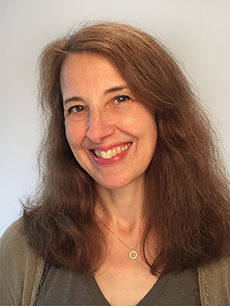 She has written and presented BBC programmes on Jane Austen, the wives of Henry VIII, Georgian society, the Glorious Revolution and the Wars of the Roses. Catch Lucy on our screens NOW with her new series American History’s Biggest Fibs.